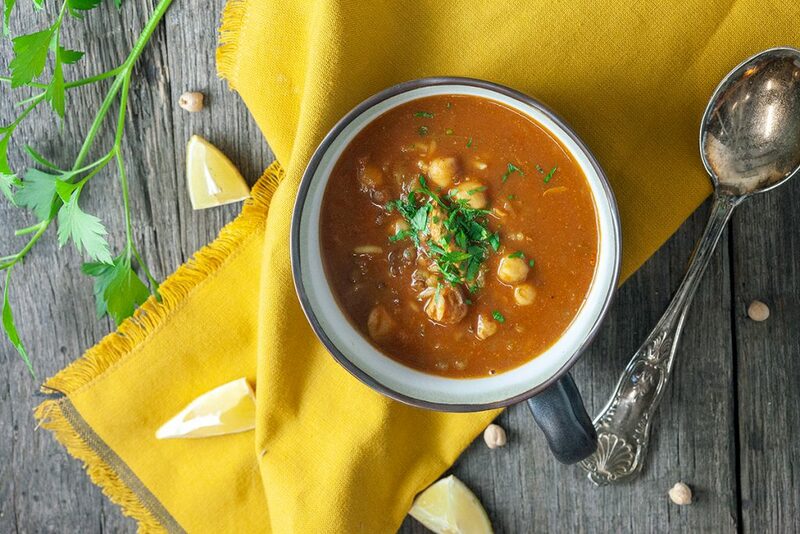 This moroccan soup is filled with spices, meat, tomatoes, chickpeas and even lentils. Harira is an amazing filling soup, so tasty! 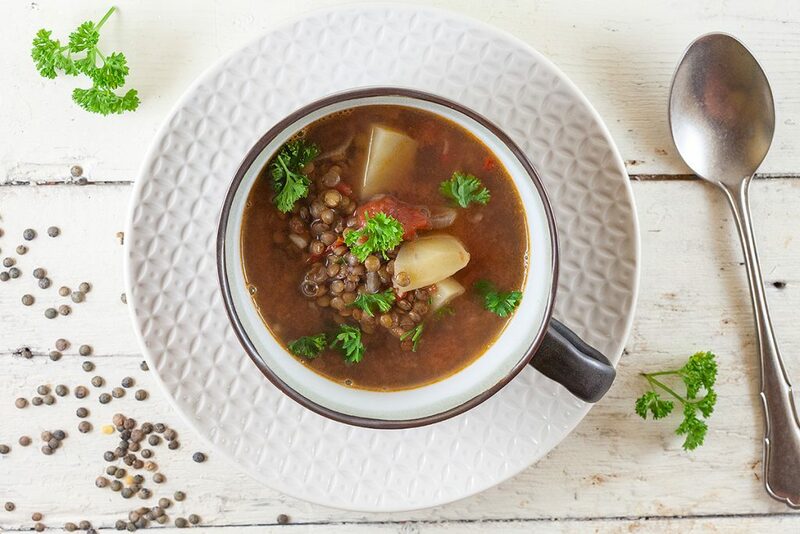 An easy lentil and potato soup is a delicious filling soup that’s perfect for lunch or dinner. A bit spicy, hearty and filled with spices.